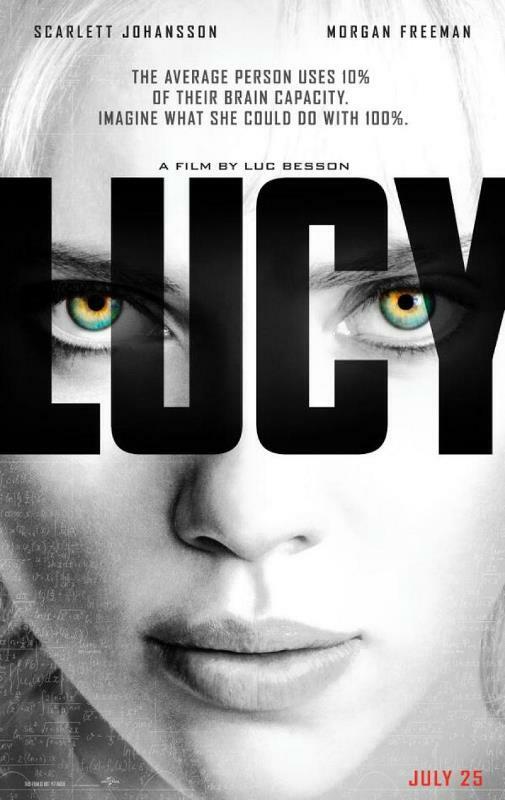 Scarlett Johansson’s Lucy was originally scheduled to open later. But, as Sarah wrote back in May, the studio moved up the release date to avoid Guardians Of The Galaxy. And it was the right move. Because Scarjo took out The Rock! $44 million! Do you remember even seeing a red carpet or any kind of publicity tour for that film? Nope. She’s pregnant. She hasn’t been hustling. And the reviews weren’t great for Lucy either. But reviews aren’t great for many male-driven action movies. So if doesn’t matter for the men, why should it matter for the women? Few women can topline this kind of feature. We’ve seen Angelina Jolie do it. And now, welcome to that very exclusive club, Scarlett Johansson. So, you know, that’s how Blake Lively celebrated her first week of Preserve.